First layer refried beans, next layer seasoned ground chuck, add third layer of sour cream, add fourth layer of guacamole. 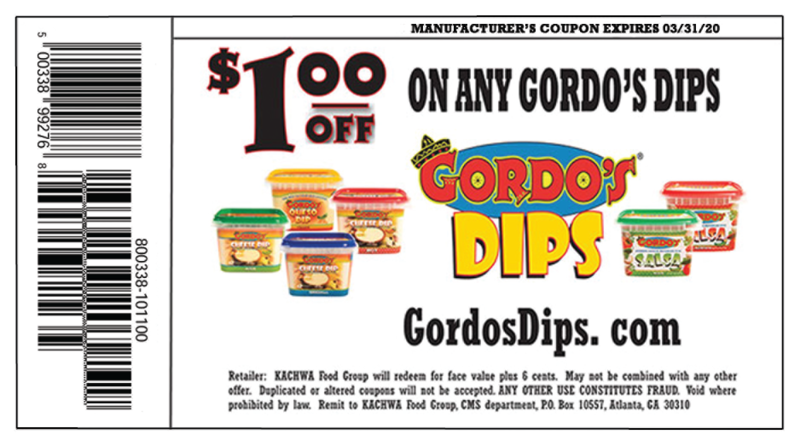 Drizzle with your favorite flavor of Gordo’s Cheese Dip. Top with lettuce, tomatoes and green onions. 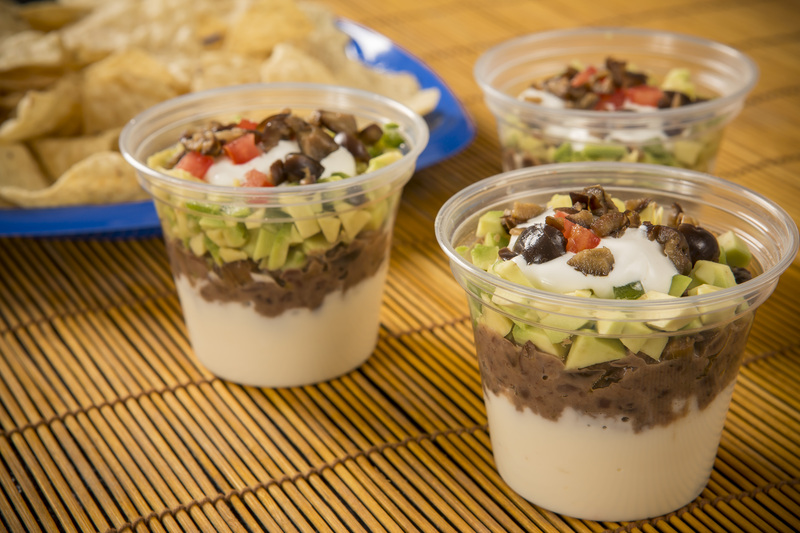 Dip with your favorite chip!